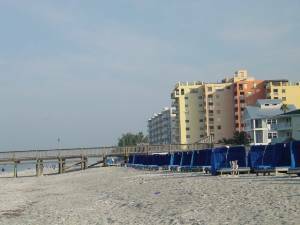 Findvacationrentals.com is the authoritative online source for Ruskin Florida , offering thousands of in Ruskin Florida available for booking directly from the manager. Interested in More Ruskin, Florida ? Check out nearby Anna Maria Island, Bradenton, Bradenton Beach , Clearwater , Holmes Beach, Sarasota , St Pete Beach , St Petersburg , Tampa, Treasure Island .